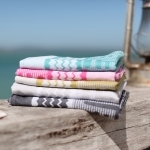 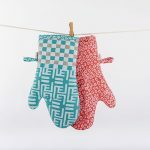 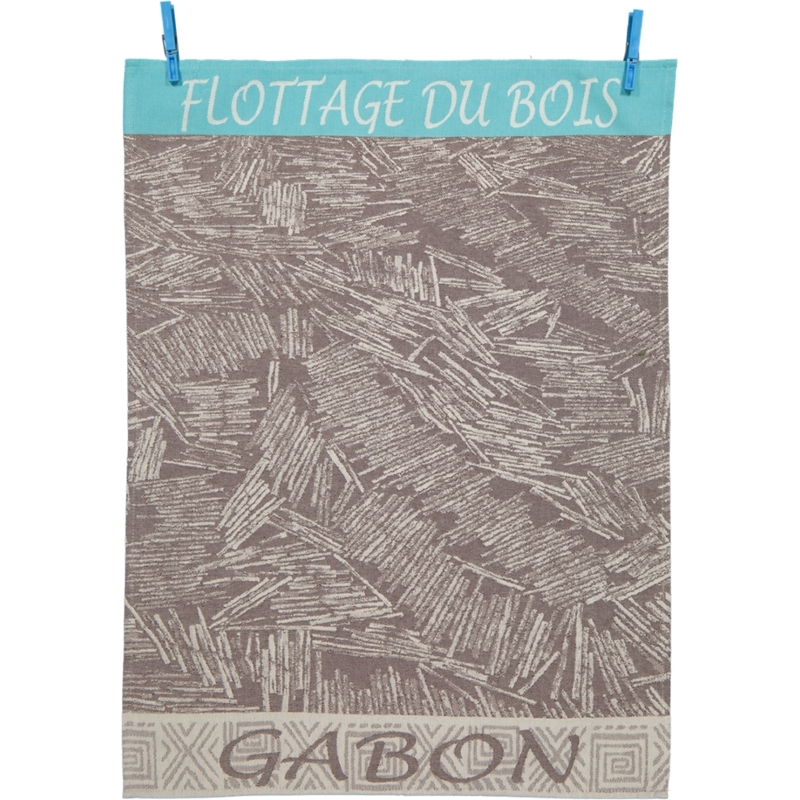 Bogolan African Mud Cloth is a cotton fabric traditionally dyed with fermented mud using hand painted designs creating a West African ethnic effect. This Bogolan design has been created in collaboration with Michael Chandler of Chandler House. 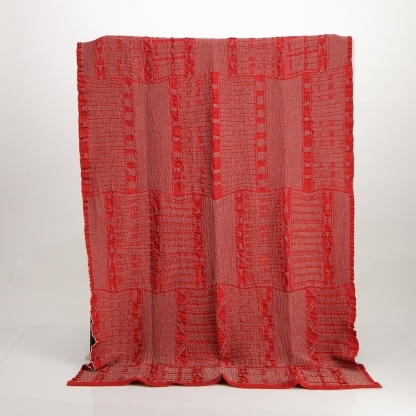 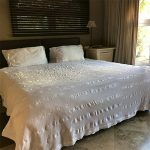 Our throw is woven with a honeycomb weaving pattern mixed with the ethnic Bogolan designs, pre-shrunk giving the fabric a wonderful textured handle. The Bogolan throw can be used on your sofa or bed, creating a warm, comforting piece of stylish luxury in your home. 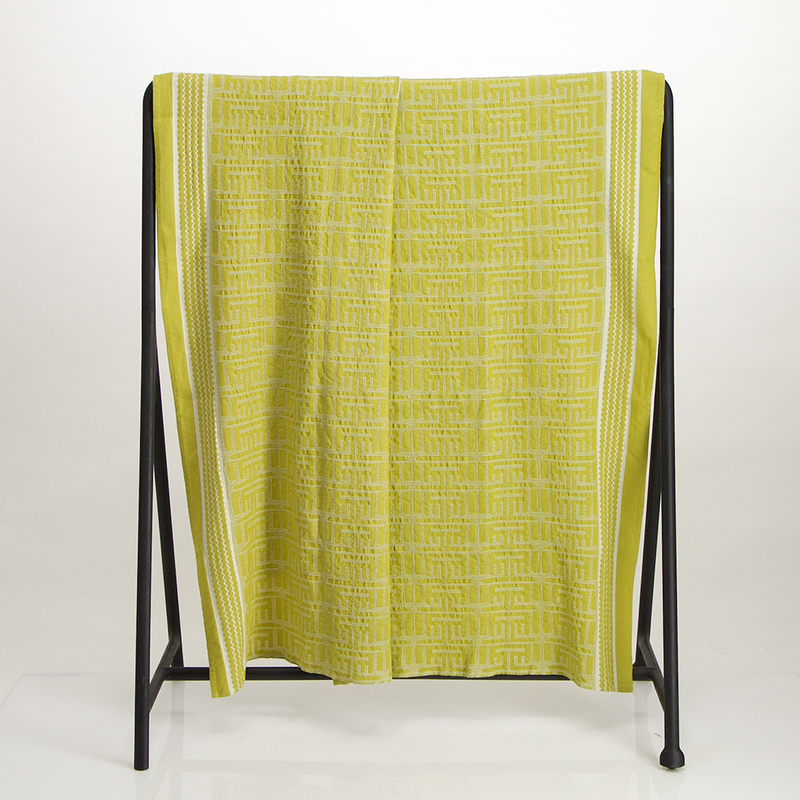 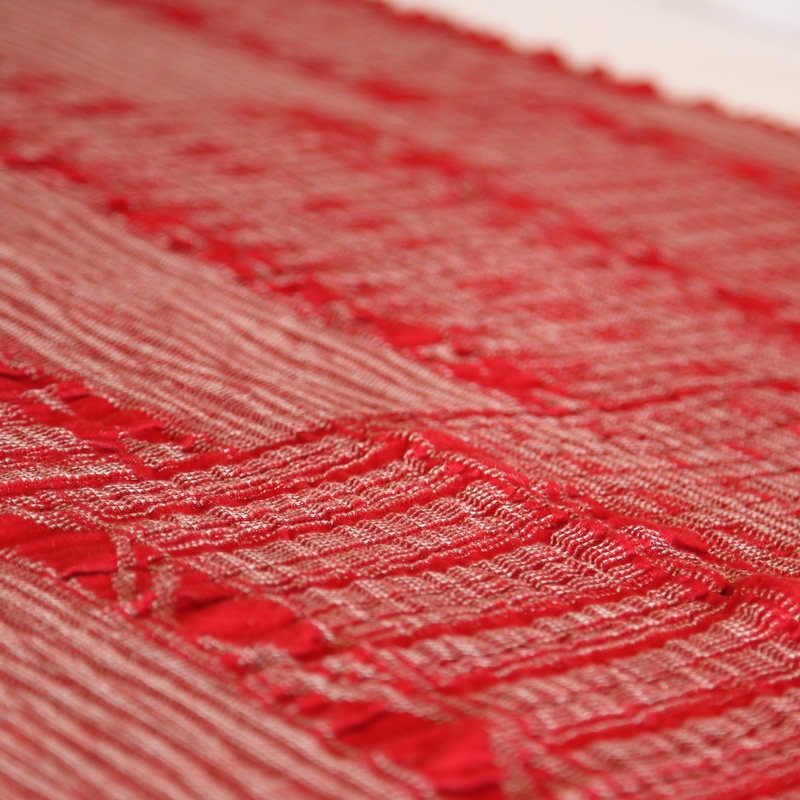 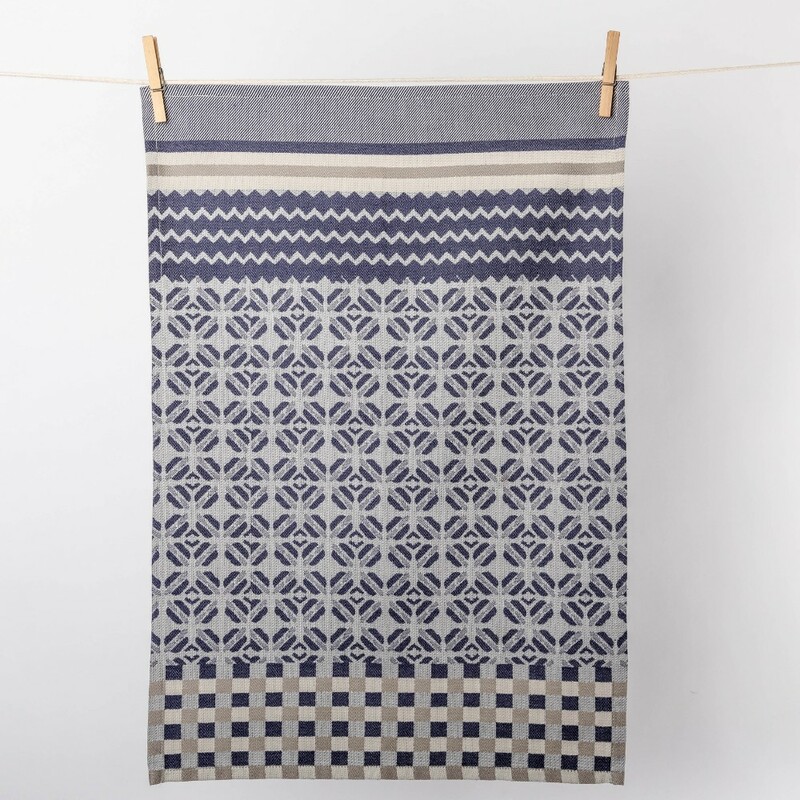 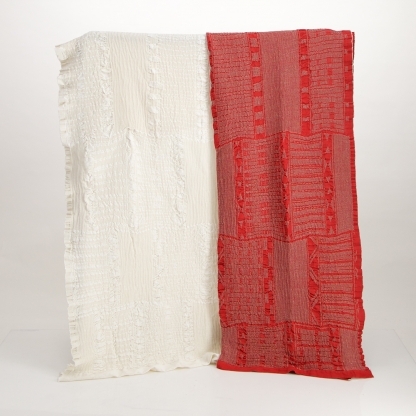 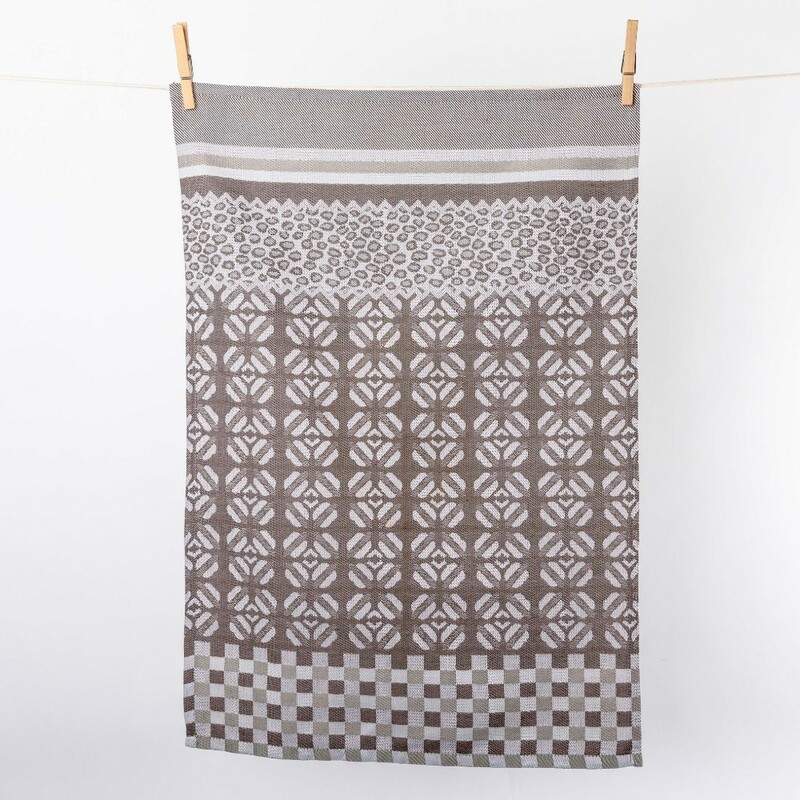 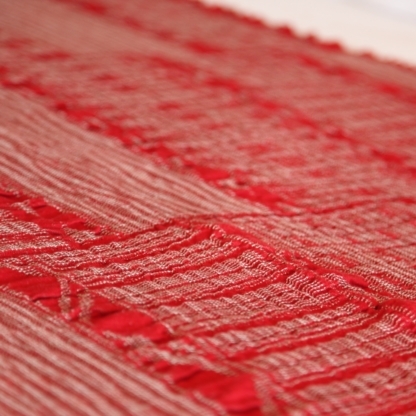 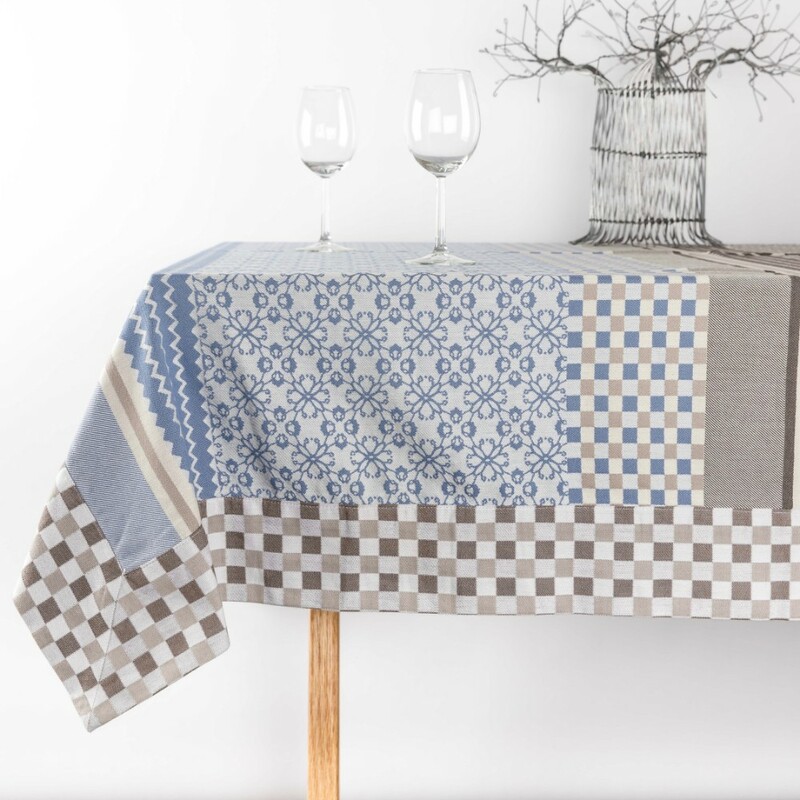 Thanks to the Jacquard weaving process, this throw is beautiful on both sides.